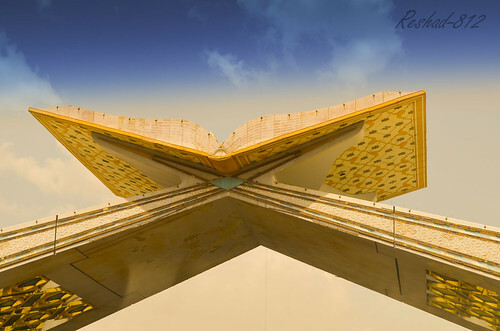 World Largest Rehal is at the Makkah Gate on the expressway from Jeddah to Holy city of Makkah. The gate is the check point at the boundary of Holy Makkah, beyond which non Muslims are not allowed. 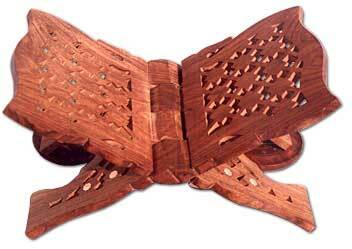 The structure is in the form of a huge book representing the Holy Qur’an on a rehal. There is a well laid garden around it which is beautifully illuminated during the night.